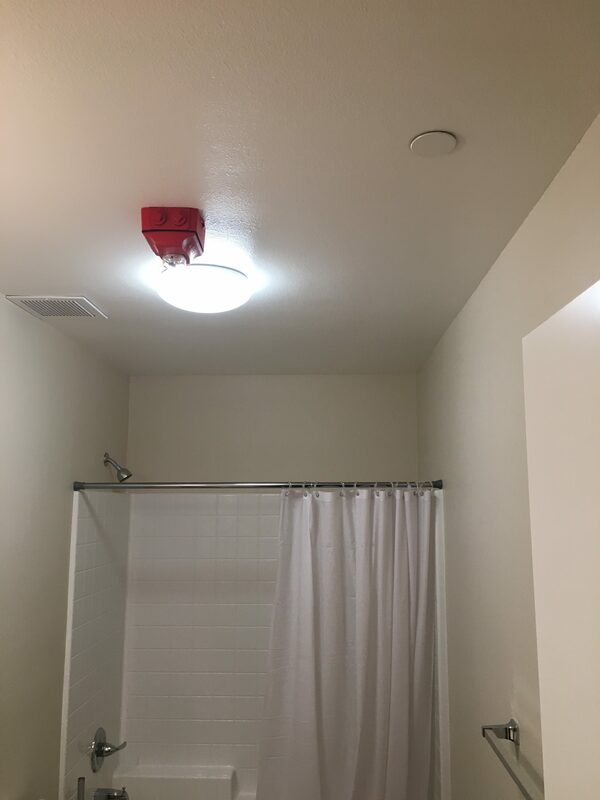 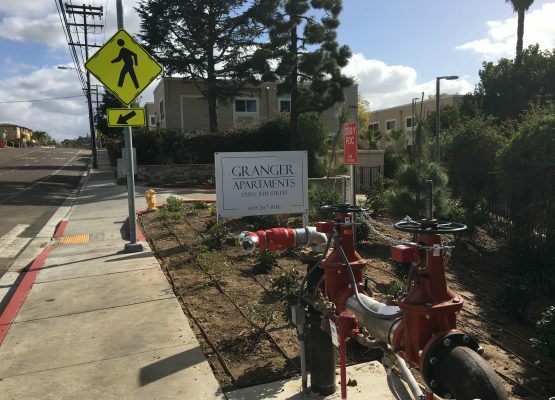 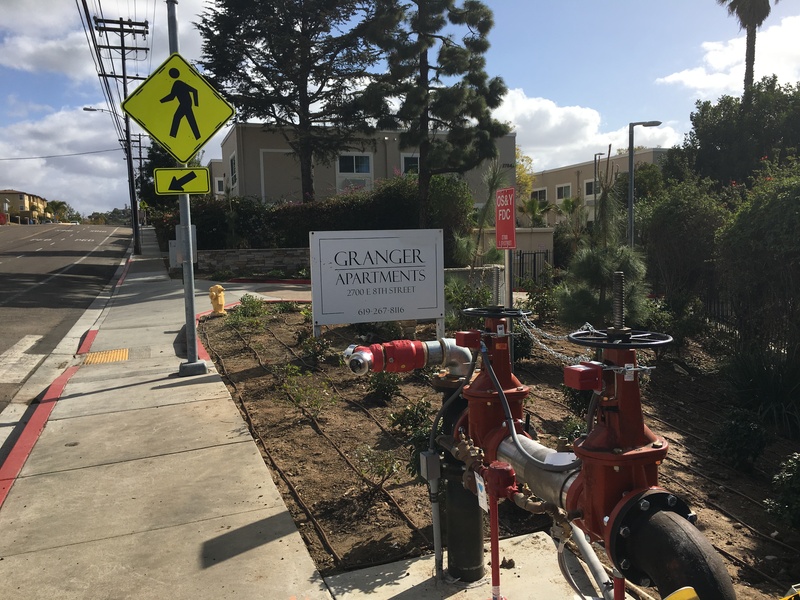 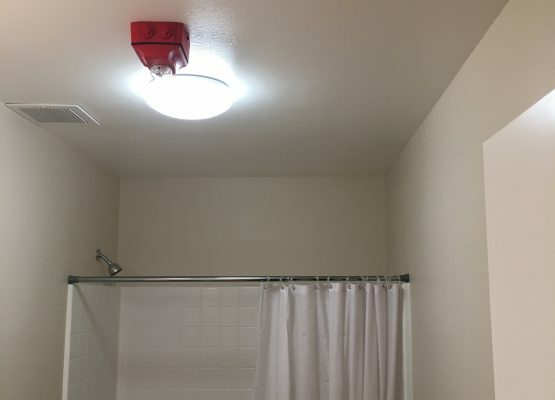 Granger Apartments | A&D Fire Sprinklers, Inc.
Our experienced field staff installed a new wet fire sprinkler system and a new 300’ of 4” fire underground line including a Backflow Device. The project consisted of an existing 2-story wood constructed building. 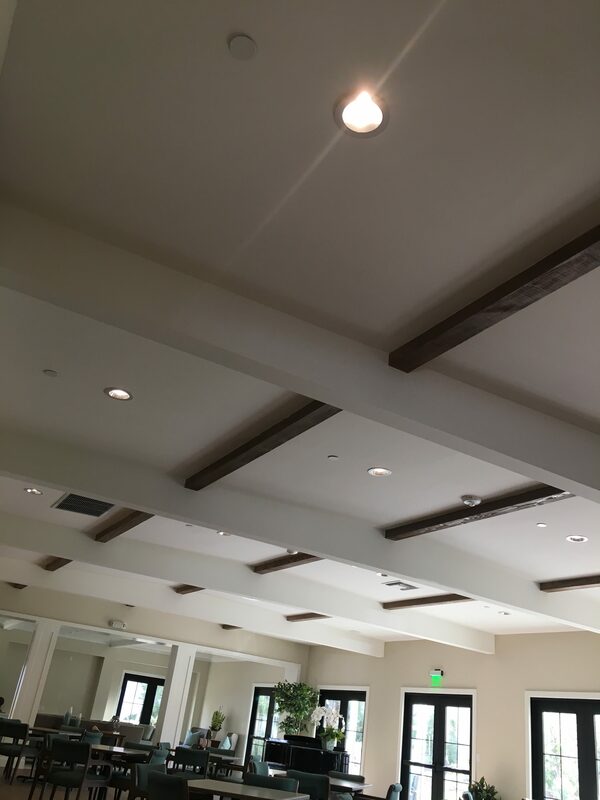 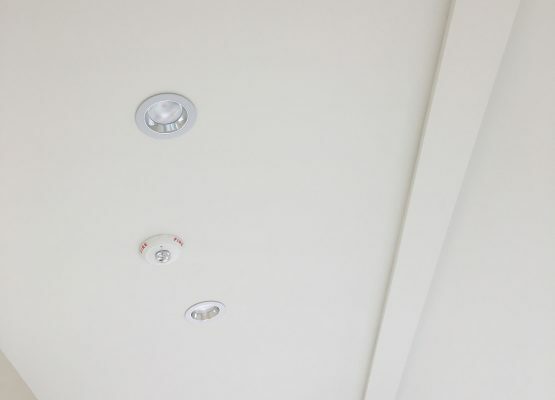 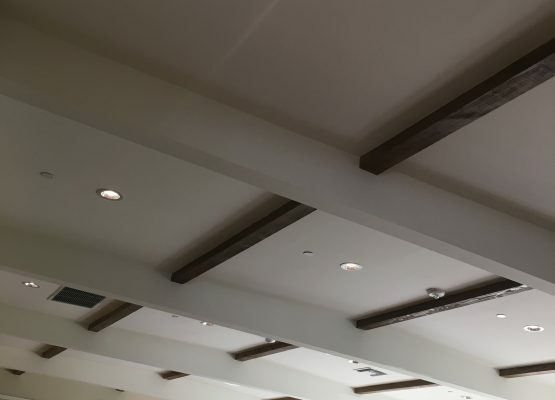 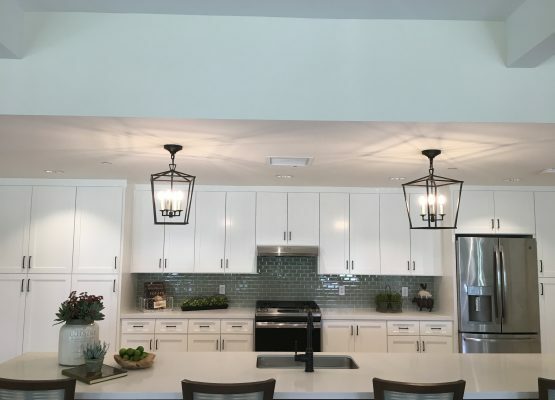 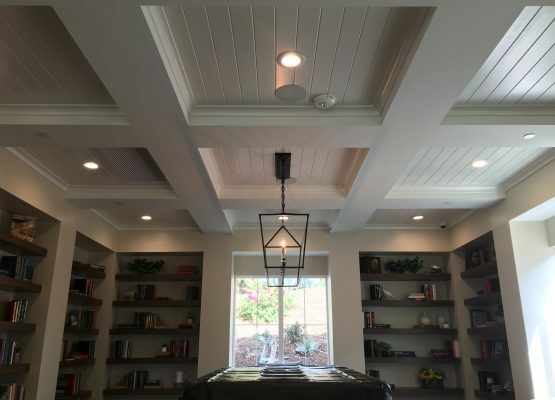 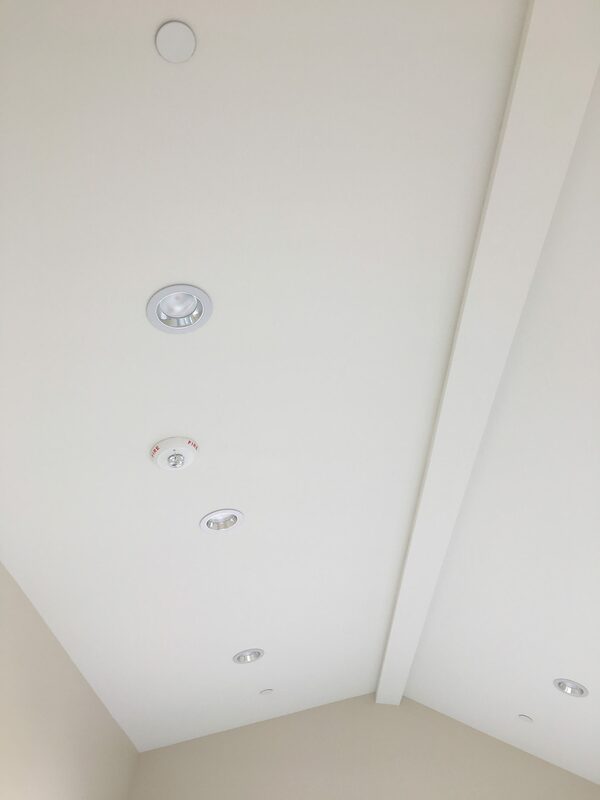 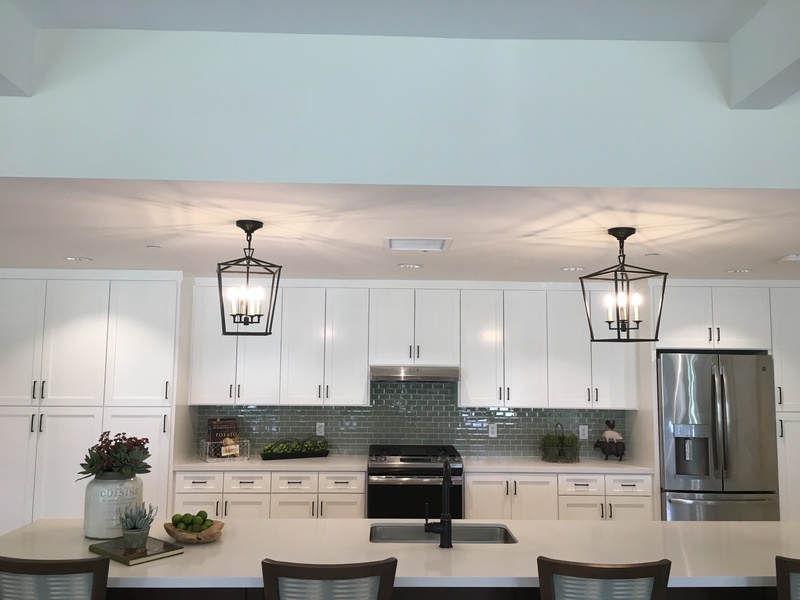 The fire sprinkler system is equipped with 1 main riser controlling the entire building and white semi-recessed sprinklers provided at finish ceilings.